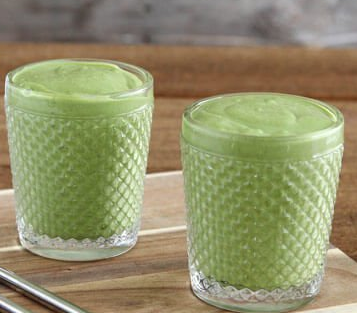 Place the first 6 ingredients in a food processor and blend until smooth. Place in an airtight container and allow to chill for 20 minutes prior to serving. 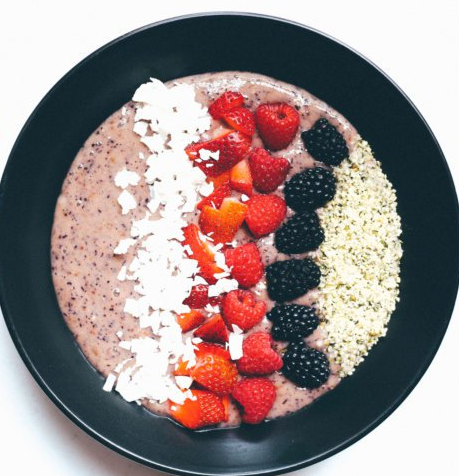 Add to bowls and top with hemp seeds, sliced strawberries, blackberries and raspberries.